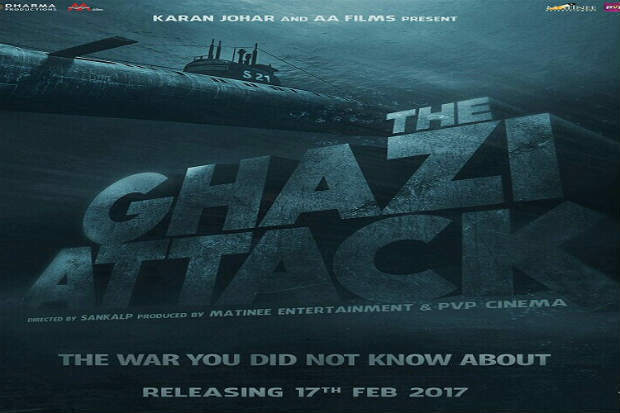 The Ghazi Attack – the film based on the real-life incidents during the India-Pakistan war of 1971 will be hitting the theaters on 17th February, 2017. Directed by Sankalp Reddy, this movie stars Rana Daggubati, Tapsee Pannu, Kay Kay Menon amongst others. The Ghazi Attack trailer packed a lot of punch and has increased our expectations. As it happens to be India's first underwater/war-at-sea film, there's a lot of excitement amongst the masses. But, as far as the performance of the film at the Box-Office is concerned, Ganesha feels that it will do quite well. The planets indicate that the film is most likely to earn very well. The Ghazi Attack Movie Review: Why Should You Watch the movie 'The Ghazi Attack'? 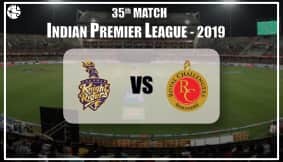 Ganesha says that the release of the movie in Taurus Ascendant and the placement of the Ascendant Lord Venus in its Sign of exaltation will act highly in favour of the movie. Moreover, Venus is placed in the midst of highly favourable influences, as it is in conjunction with Mars and receiving the beneficial aspect of Jupiter – which is placed in the 5th House of performance. Have concerns regarding finance? Then, Get The 2017 Finance Report Now. Ganesha notes that the Lord of the 2nd House of finances – Mercury is well-placed in the 9th House and the Lord of the 11th Hosue of gains – Jupiter is placed in the 5th House. Moreover Venus and Mars are also placed in the 11th House. All these factors indicate that the film will do very well in terms of business and will earn pretty well. Are you worried about your business? Then, Get The 2017 Business Report. As the Lord of the 5th House – Mercury is placed in the 9th House, in the constellation of the Moon, the performances will be quite good. Also, owing to the conjunction of Venus and Mars in the 11th House, the audiences are likely to come out of the cinema houses with a happy feeling. Know what the stars indicate about your career. Get The 2017 Career Report Now. Ganesha says that there are various strong aspects in the Release Time Chart of The Ghazi Attack, but the 10th House and its Lord are both not under favourable influences. The conjunction of the Sun and Ketu in the 10th House and the placement of Saturn – the Yogakaraka in the 8th House, indicate that the movie may not receive the kind of results the producers may be expecting. So, though the movie will have some good elements, it may not go on to become a blockbuster hit. Are you confused about some area of life? Then, Talk To Astrologer And Get Solutions.